We offer the complete package—design, build, project manage, delivery and install. How long does it take to design and build a kitchen? It depends on the scale of the project; 80% of the kitchens we build take six weeks to design, and six to eight weeks to build. What if I need the project completed more quickly? We can accommodate faster lead times. Who deals with my client? That’s up to you. Whenever possible, we prefer to deal with your clients. A Bamco designer can meet with home buyers to choose their kitchens at our Guelph, Ontario showroom or your model home. But we can also set you up with sample doors, countertops, and hardware and teach you how to sell our products. What can I expect from your service department? You can count on a stress-free experience from our award-winning service department. We arrange all of the appointments with your clients, get paperwork signed, and send you copies with your client’s signature. Does your service department understand and comply with the Tarion requirements? Yes, our service professionals abide by Tarion guidelines. Who delivers and installs the cabinets? Bamco handles delivery and installation. We schedule delivery weeks in advance with your site supervisor. The day after delivery, we install. Because we design and manufacture the products, have our own delivery trucks, and employ a team of expert installers, we can guarantee the project will be on time. Do you site measure and mark the centers? 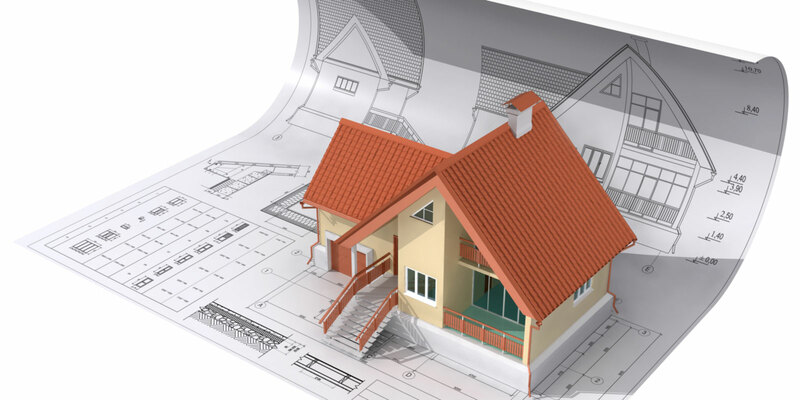 Do you provide drawings to the builder? Yes we have contractor pricing. I am a custom builder who works with large projects and whose clients are very demanding, can you accommodate me? We like demanding customers—it brings out the best in us! Our team of professionals is fully prepared to meet your client’s high standards for a custom kitchen and to provide outstanding service at all stages of the project, from design to installation. We can handle any sized project, with any budget, virtually anywhere in the world. We deliver and install laminate countertops at the same time as our cabinets. Granite countertops must be manufactured by others, but we are happy to make the arrangements for design and delivery with some of our trusted partners. We will gladly provide references from builders and contractors that have worked with us. Don’t forget to call Tarion and ask them if Bamco has ever had to go to a conciliation meeting. We are a quality builder that engages with quality trades. How do we know you can meet our standards? Bamco has supplied kitchens to several winners of the prestigious “Home Builder of Year” award. 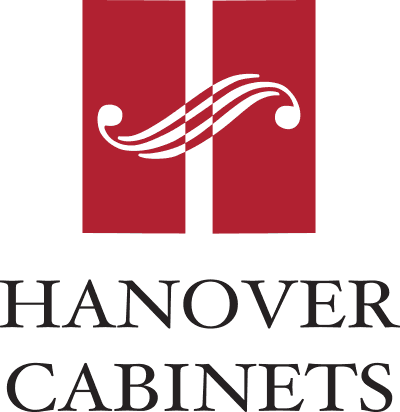 Bamco is recognized as a leader in the custom cabinetry industry and our quality standards are among the highest in the world. 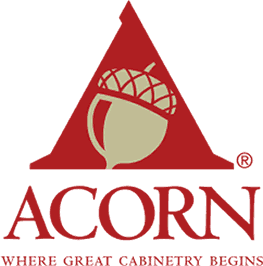 We are members in good standing of several professional organizations including the National Kitchen and Bath Association (NKBA), Architectural Woodwork Manufacturers Association of Canada (AWMAC), and Association of Registered Interior Designers of Ontario (ARIDO). We know that our quality craftsmanship is only half the story. Delivering on budget and on time with outstanding service is what sets us apart. I am implementing sustainable design features in my building; can your products help me to earn points toward LEED certification? Yes, we can help you earn indoor environmental quality as well as materials and resources credits toward your LEED certification. 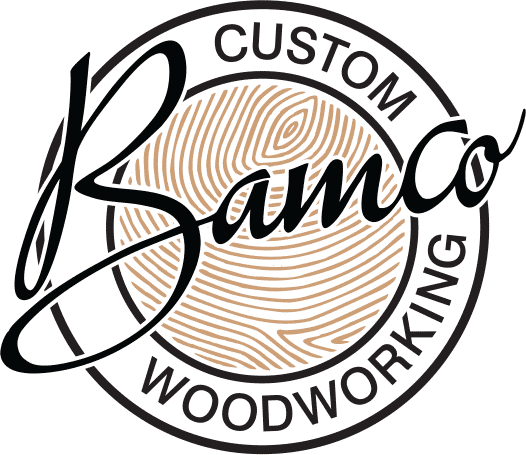 Bamco developed North America’s first zero-VOC finishes, which we use on all of our products. Our Clean Air Kitchen® finishes and our NU Green® particleboard, with no added formaldehyde, promote better indoor air quality. Our hardware is 100% recyclable. We also use FSC certified wood. Read more about Bamco’s green philosophy. Yes. Bamco has manufactured quality beds, dressers, desks, tables, bookcases and other case goods for hotels, athletic clubs, courtrooms, hospitals and other commercial settings around the world.